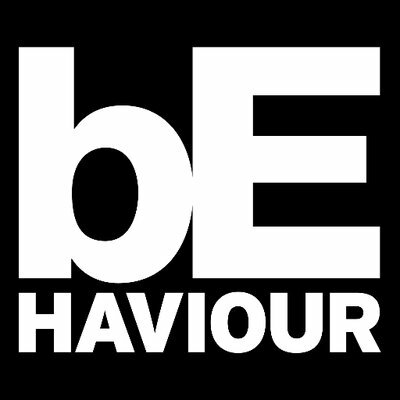 Based in Montreal, Behaviour Interactive is one of the largest independent game developer in North America. Anchored in the industry for more than 25 years now, its success is characterized by its versatility to create games based on leading brands, but also original IP's across all major platforms. Behaviour is a Canadian company with an entrepreneurial culture that promotes opportunities & personal development at the same time that giving their employees the feeling of making a difference. Reporting directly to the Head of Live Operations, the Mobile Games Marketing Manager is responsible for building & driving the performance-based Marketing & User Acquisition strategies across Behaviour's Mobile games. The successful candidate will lead community & social media activities, PR/ media strategy, ASO as well as paid acquisition marketing efforts to meet internal targets including ROAS & other KPIs. Develop industry leading Mobile User Acquisition initiatives that ensure high volume acquisition of quality players to achieve target KPI & revenue goals. Create & execute performance-based marketing campaigns across various mobile titles. Measure the impact of marketing programs on players behaviour & game KPIs, apply insights to refine strategies. Collaborate with Product teams & BI to align UA strategies with player behaviours, using quantitative insights to drive recommendations. Manage App Store Optimization across various mobile titles. Manage external Marketing agencies when necessary. Manage 1st party partnerrelationships such as Apple & Google Play. Lead social channels growth & engagement. Willingness to "get your hands dirty" while maintaining ownership of strategic plans. Minimum Bachelor's degree in Marketing, Statistics or Business. Minimum of 3 years of experience in Mobile User Acquisition & Mobile Marketing. Solid understanding of the mobile video games market & especially the iOS & Google Play market place. Proven track record of success launching mobile games from soft launch to global release. 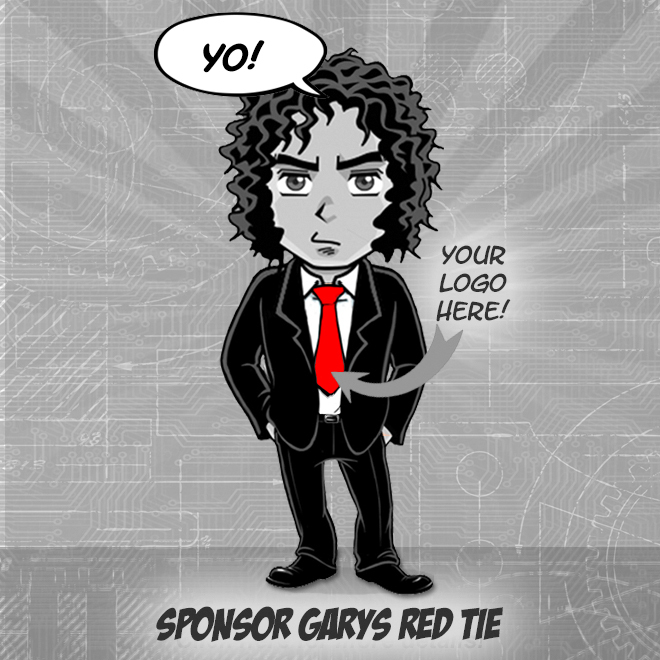 Strong experience setting up UA campaigns, managing ad networks, affiliates, offer-walls & influencers. Strong experience with Attribution tools such as AppsFlyer, Singular, Adjust or others. Strong understanding of advertising fraud & how to prevent it. Proven record of managing business relationships with Facebook, Apple, Google & other companies within the Mobile gaming space. Excellent verbal & written communication skills, & able to work collaboratively across a number of internal & external teams. Excellent analytical skills & proficient with Microsoft Office. Proficiency with SQL & Tableau a strong plus.